WWTECH SERVICES has completed machining and service project , which was aimed at restoring the correct geometry and regeneration of developed surfaces contact planes in the roll stand. 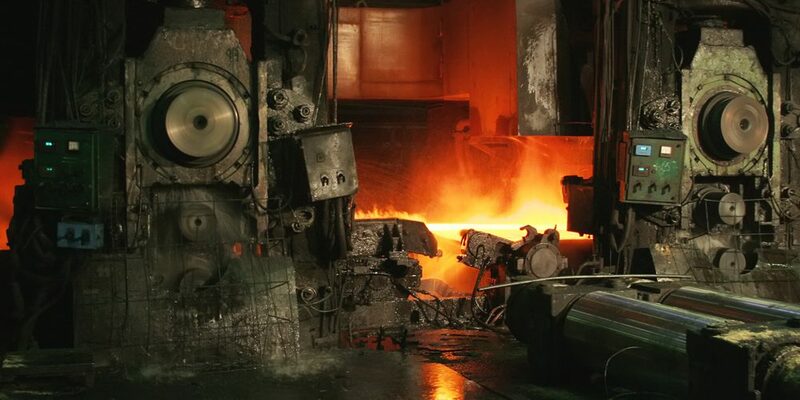 The works were carried out in the steel mill Makstil A.D. in Skopje. The realisation of task was preceded by diagnosis and geometric analysis with the use of modern measuring systems. The Makstil A.D. company is a part of the international group Duferco. The plant is a prominent producer of hot-rolled steel plates in the Balkans. Specialists WWTECH Services once again have conducted servicing works in the only one underground hydropower in Poland – Porabka-Zar. Our team have repaired the accurate elements of mechanisms located in the electricity board, using own technology of machining. 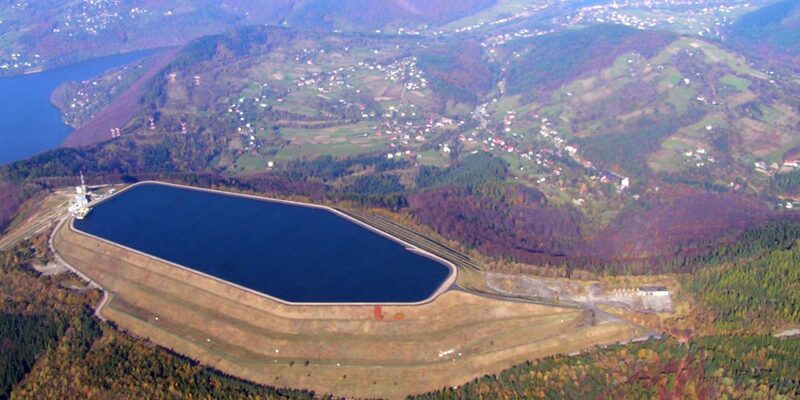 The pumped storage power plant Porąbka-Żar in Międzybrodzie Bialskie is located in a beautiful location, in close vicinity to the mountains and the lake. It is the only one of this kind tourist attraction which is available to visitors throughout the year. Repairs and maintaining the operation in the chemical industry. Scientific and technical conference. 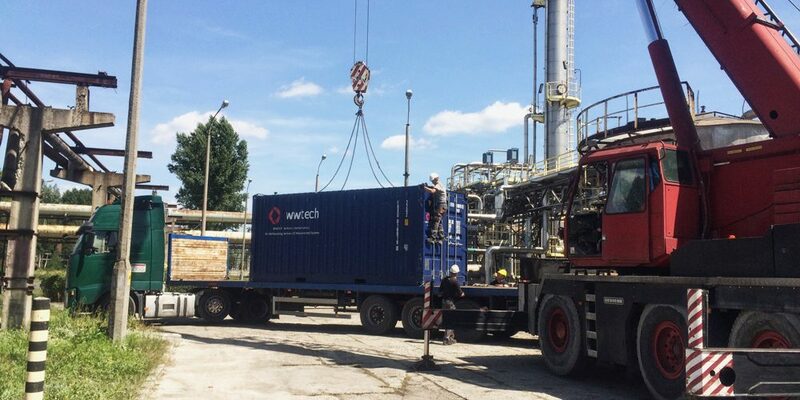 Our team of conducting on site machining services have taken part in the planned renovation in ZAK S.A., providing a full package of service facilities, thanks to the special to the container on the area of the plant. Having this mobile base enables rapid response and support a wide machine park throughout the entire renovation period. Group ZAK Azoty Inc is one of the largest manufacturers of chemical industry in Poland. It is well-known European manufacturer of nitrogen fertilizers and plasticizers. It also provides specialized laboratory services. The owner and main sponsor of the extraleague volleyball team ZAKSA Kędzierzyn-Kozle. 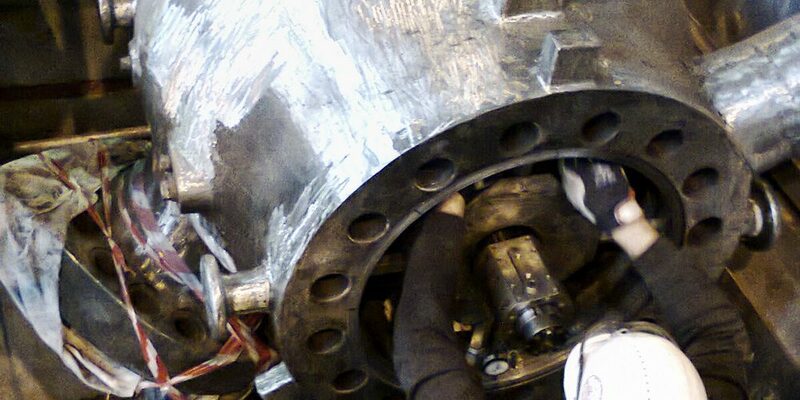 WWTECH SERVICES completed the task to restore the tightness on one of the pressure valves in the steam turbine group of conventional power plant. 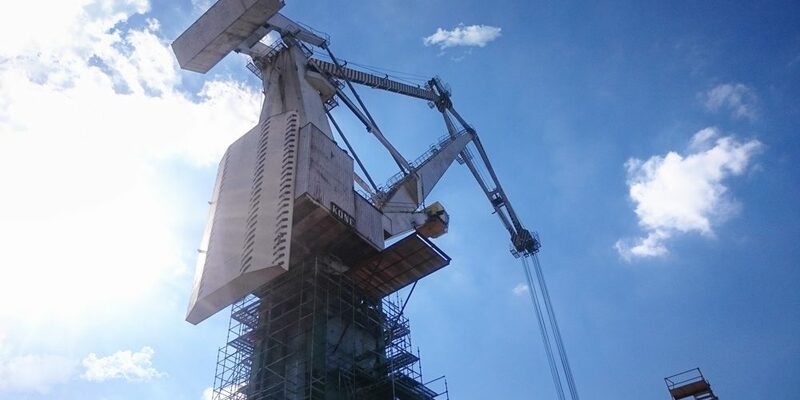 The machining and repairing work have been carried out without the need for cutting and transporting the element to the workshop, which have allowed for a quick restoration of normal housing tightness and restart the operation of the whole plant. Our technology is the support for keeping the operation of industrial plants that need immediate action.